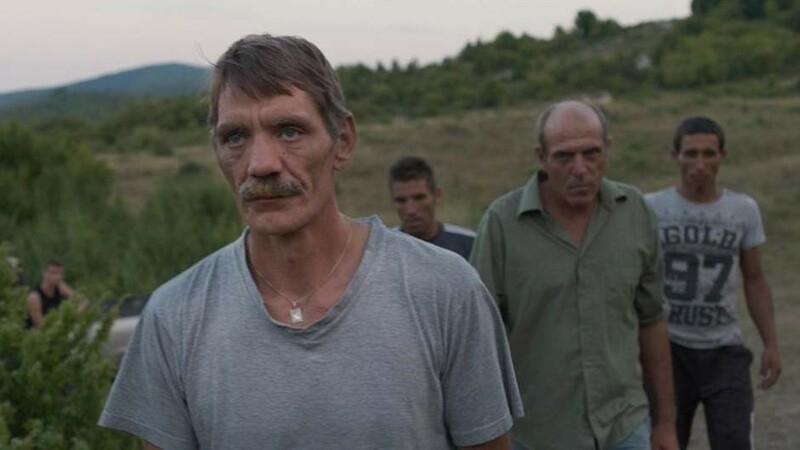 A group of German construction workers start a tough job at a remote site in the Bulgarian countryside to build a hydro-electric power station. The foreign land awakens the men’s sense of adventure, but they are also confronted with their own prejudice and mistrust due to the language barrier and cultural differences. The stage is quickly set for a showdown when men begin to compete for recognition and favour from the local villagers. Western’s modern-day cowboys might be travelling east, but in contrast to anti- or acid westerns, Grisebach’s genre appropriation doesn’t represent an act of subversion. Her characters, German construction workers on assignment in a remote corner of the Bulgarian countryside, are driven to distant lands by the same desires as the heroes of the Old West – a quest for money and personal glory that belies existential unrest – and once there they must also contend with a hostile native population as well as their own macho urges, which erupt into rivalries over women and alpha status. Rather than condemn these impulses or use them to expose the corruption of a larger socio-political context, Grisebach strips them of all sensationalism, presenting them as inherent, though by no means exclusive, facets of masculinity. It’s accepted that there’s a dearth of complex female characters in cinema; Western demonstrates how rare it is to find genuine complexity in male characterisations as well. The film was one of three finalists nominated for the Lux Prize of the European Parliament 2017. The presentation of the film kicks off the series of events “Limerick citizens and the EU” taking place from October to November 2018 organised by the Centre for European Studies at the University of Limerick in cooperation with the Hunt Museum and the Belltable and supported by the Communicating Europe Initiative of the Irish Government. 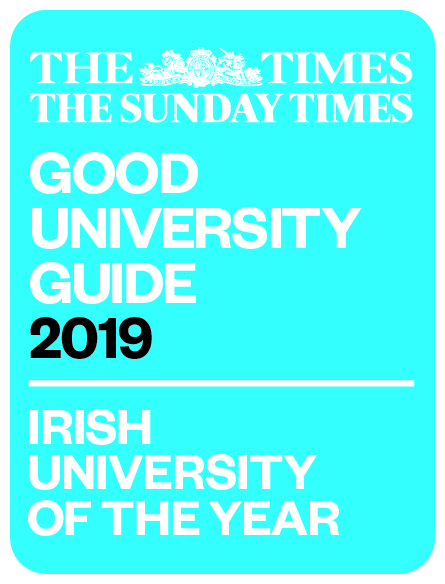 Further information: https://ulsites.ul.ie/ceuros/.